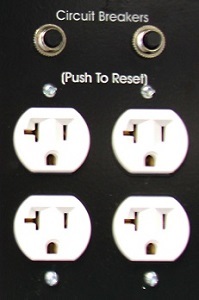 PTO GENERATORS DESIGNED TO KEEP THE LIGHTS ON AND THE POWER GOING, FOR YOU AND YOUR FAMILY. 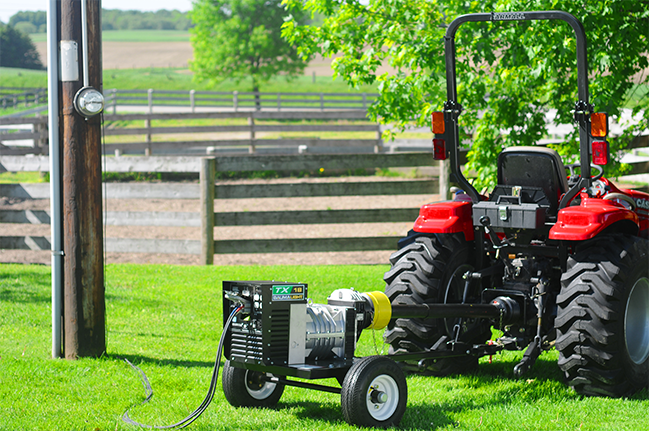 With the Baumalight TX series of PTO generators, power is as close by as your tractor. With one less engine to maintain on your property, the TX series of portable generators gives you the advantage of using your reliable tractor during an emergency situation or simply for additional power when required. 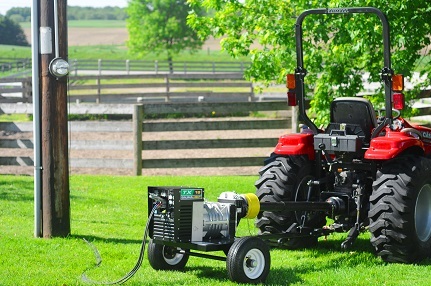 Designed to back up small farms and estates like yours, the TX PTO generators feature simple connections and controls that provide quick and easy access to power when you need it. 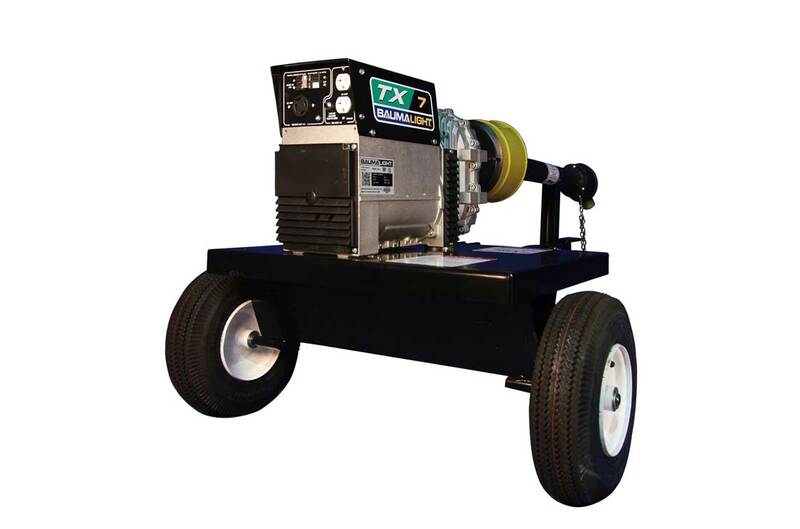 The TX series of PTO generators are suited to tractors from 10 hp to 50 hp and provide backup or remote power from 7 Kilowatts to 31 Kilowatts. In-field breakdowns can happen anywhere and at the worst time. 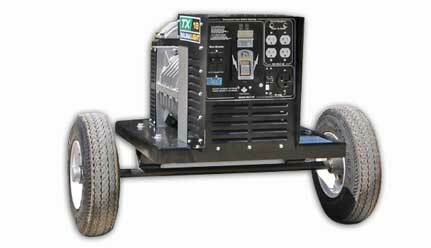 Paired with a portable welder, TX PTO generators allow you to take power to where you need it the most, making them a perfect repair partner. 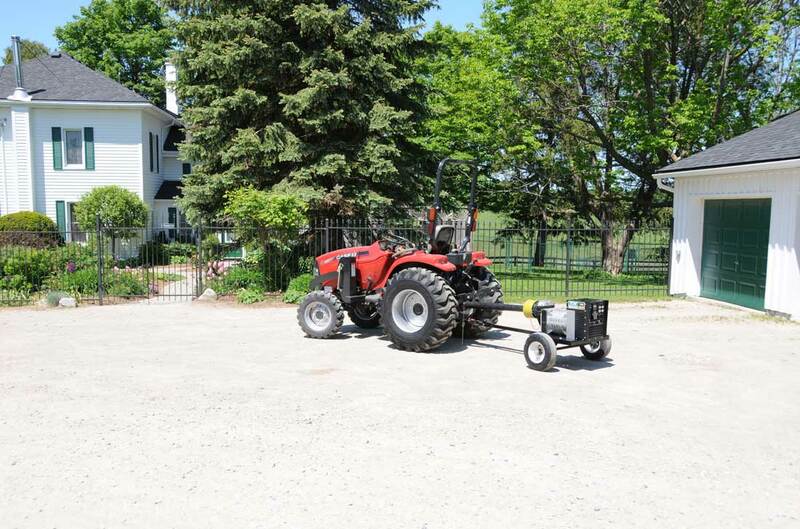 Pairing your PTO generator with your tractor’s powerful engine and converting that power into electricity gives you a convenient and reliable back-up and remote power solution for your property – simply by using your tractor. 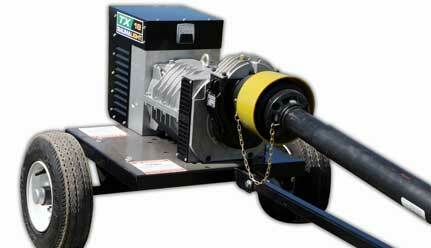 Before setting your PTO speed, ensure that the PTO driveline is perpendicular with the generator transmission. If necessary, remove the bolt and adjust the trailer tongue. This will help the shaft to stay straight with no bend in the universal joint on the generator side while ensuring a more consistent PTO speed and helping with vibration. 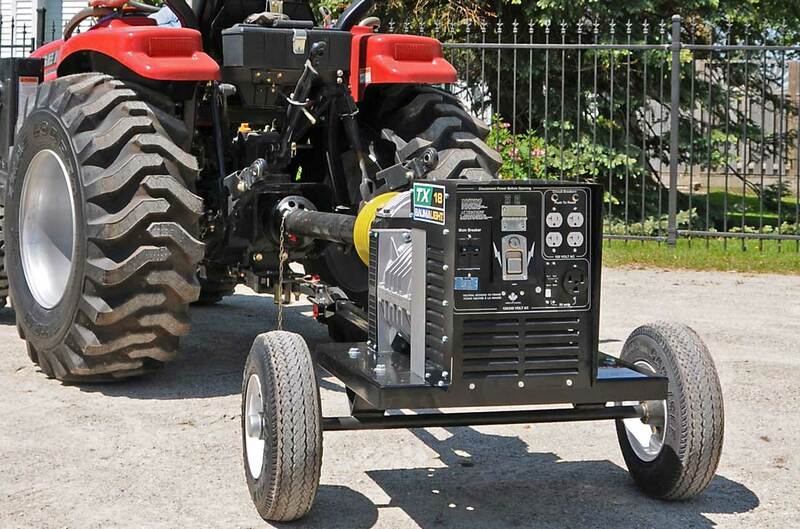 With the Baumalight TX series of PTO generators, power is as close by as your tractor. 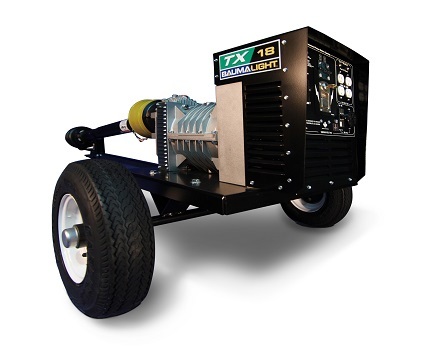 With one less engine to maintain on your property, the TX series of portable generators gives you the advantage of using your reliable tractor during an emergency situation or simply for additional power when required. Pneumatic trailer tires make it easy to move the generator around – inside by hand and even from property to property. They also provide shock absorption and cushioning for the generator while it is operating. Bearings on the wheels allow long service life and the ability to move the trailer from farm to farm if necessary. 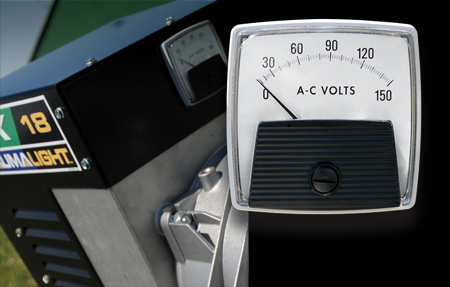 Tried and true, DisplayMeter volt meters accompany every Baumalight TX PTO generator to help get you in the power zone quickly. 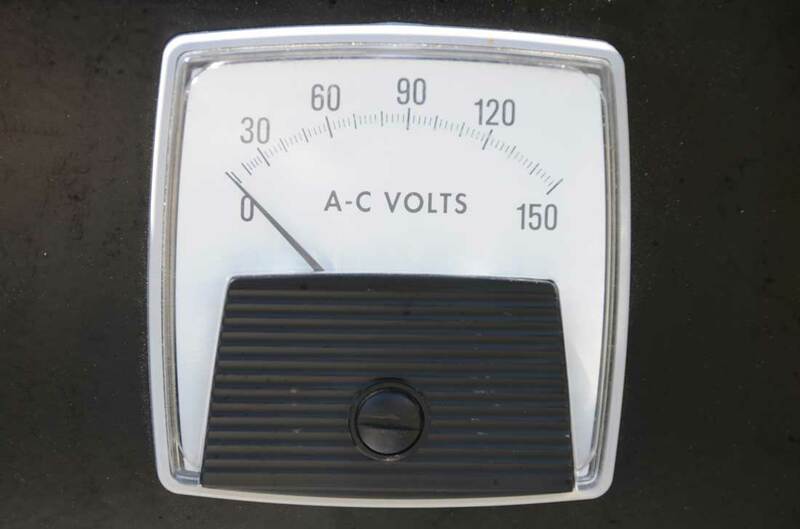 All voltage meters are conveniently positioned to be easily visible from the tractor, ensuring you can monitor and make power adjustments efficiently from the seat of your tractor. 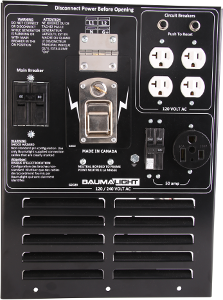 With Baumalight’s Reset Circuit Breakers, you can protect your PTO generator against short-circuit damage without the worry of blown fuses. 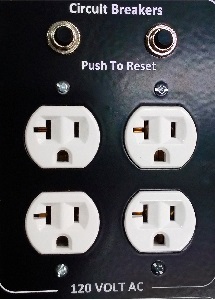 When your PTO generator experiences a power surge, simply reset the breaker and restart the generator. 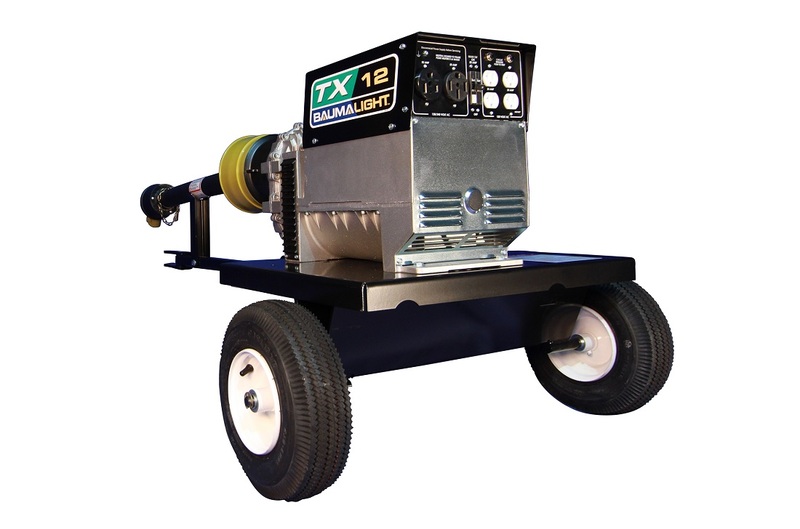 For improved and reliable performance, the brushless design on your TX PTO generator provides efficient operation with the same power output as conventional brushes, but which are lighter, less noisy and require less maintenance over time without the added risk of sparks. 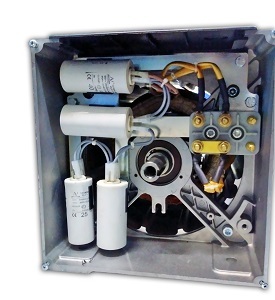 Baumalight TX PTO generators run on two copper windings, reducing the RPM of the unit and increasing the quality and stability of the power. 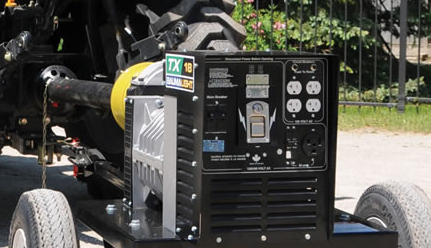 Most TX PTO generators feature 2 x 20 amp duplex receptacle for additional versatility on your property when you need to run multiple pieces of equipment during a power outage. 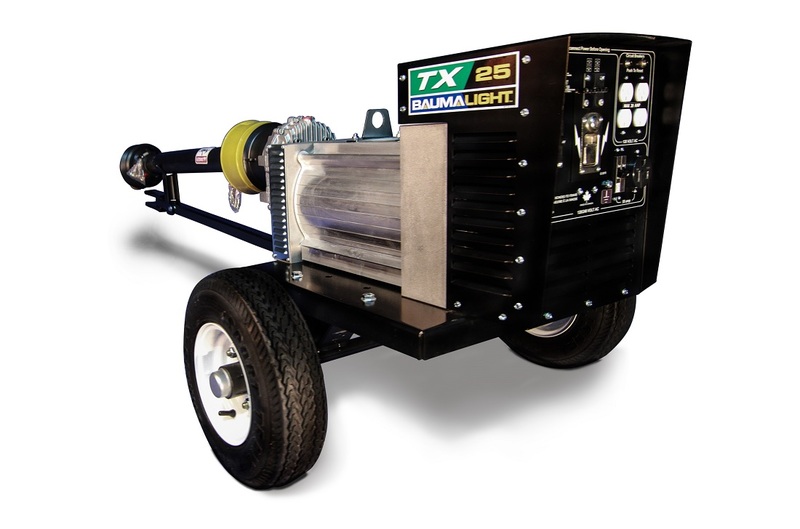 The TX PTO generator comes equipped with a 50 amp welder receptacle, allowing you to transport your generator and plug it into a welder for remote repairs on your farm equipment. 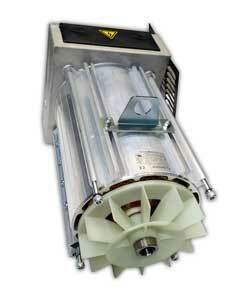 TX generators are capacitor-regulated generators. 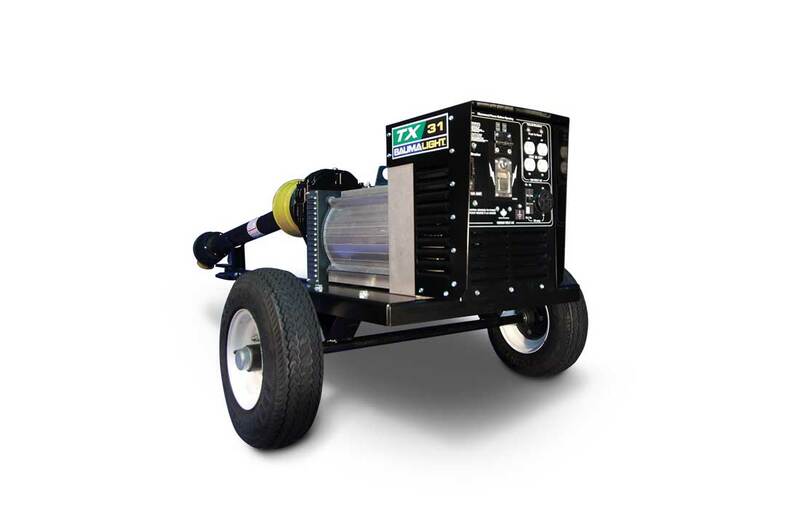 With static-regulation according to load and self-regulation according to speed, the TX PTO generators keep power consistent within plus or minus 6%. The drip-proof design features ventilation on the sides of the PTO generator, allowing air to circulate through the generator but prevents drops of liquid from falling inside. 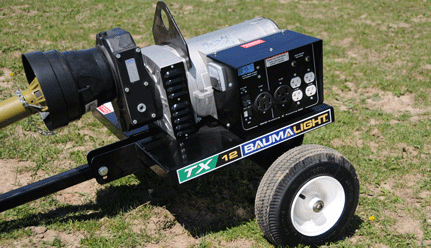 All Baumalight TX PTO generators come with a Limited 2 year/2,000 hour warranty. At Baumalight, we make it easy to get help for large repairs on your generator by offering an expansive network of motor repair centres. You can visit the Support page on our website to locate a service centre near you. When your PTO generator requires smaller repairs, such as replacing the gearbox, tires, PTO shaft, AVR, digital display or receptacles, you can visit your local farm repair dealership to find the Baumalight part you need. For additional safety measures, the fully-shielded PTO shaft is equipped with guards to prevent entanglement. Select the items you wish to power at the same time. Using the Power Calculator, fill in the values as applicable. Focus on the larger applications that draw the most power. A typical house will take about 5KW (5000 Watts). For a typical house and barn combination you can skip LINE 1 to 6 and enter 10KW into LINE 7. 1. Total Amps @ 120 Volts (Appliances) Amps. 2. Total Amps @ 240 Volts (Appliances) Amps. 3. 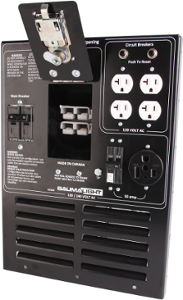 Multiply LINE 1 X 120 Watts. 4. 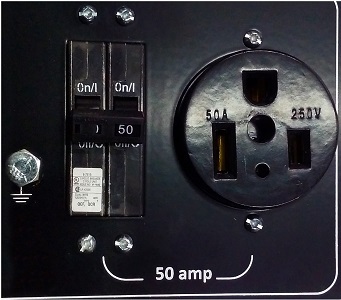 Multiply LINE 2 X 240 Watts. 5. Add LINE 3 and 4 Watts. 6. Divide LINE 5 by 1000 (1000 Watts = 1KW) KW. 8. Horse power from Largest Motor HP. 9. Add Line 7 total and Line 8 (1HP = 1KW) KW. 10. Add Line 6 and 9 This is the total KW needed. KW.